> A new revolutionary technology. 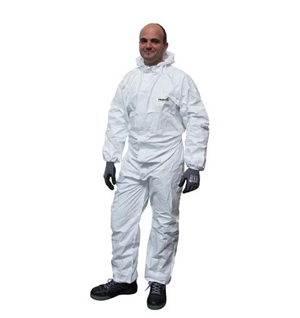 > The only washable overall on the market that gives 100% protection during the application of high solid paint products. 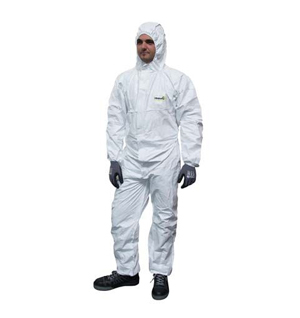 > The front is a Teflon treated polyester fibre that protects against paint penetration. > The back is completely made of multi dry woven material. > Multi dry absorbs all the transpiration of the body and vaporises this humidity into the air (from the head, back, armpits, back of the knee). > Very comfortable to wear. 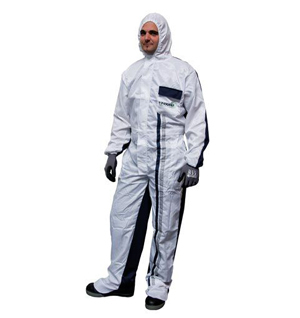 > The overall has two large side pockets and one breast pocket. > It also has shoe protection. > Centred around the waist. > Washable at 30°C, up to 10 times. > Available sizes: S, M, L, XL, XXL. 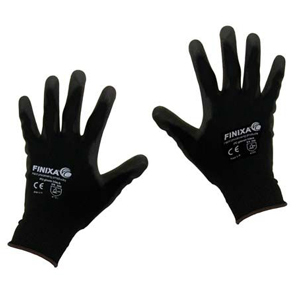 > Ultra light and comfortable glove. > Universal use for mechanical jobs, assembly, preparation and spraying. > Open nylon structure (outside). > PU coating on a nylon carrier (inside). > Available sizes: S, M, L, XL and XXL. > Available in white and black. 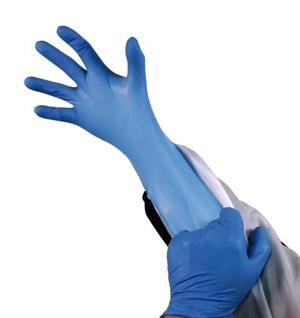 > Disposable nitril gloves are 3 times stronger than latex or vinyl and offer optimum comfort combined with optimum protection. > No sweaty hands as compared to vinyl and latex. > Packed per 100 pieces in a dispenser box. 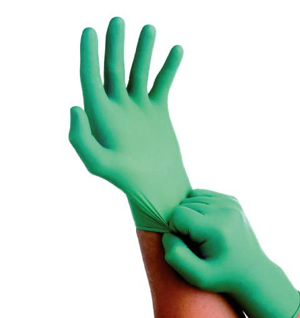 > Finixa nitril green, now also in Finixa box just like the bleu gloves. > Packed 100 pieces in a dispenser box. 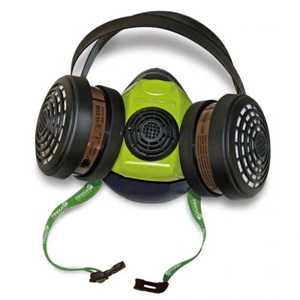 > Dust mask fine for optimum comfort. > With or without valve. > Safety class P1 or P2. > Packed per 15 or 20 pieces in a dispenser box. 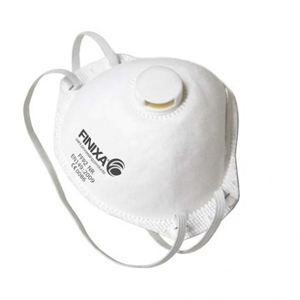 > Comfortable silicone mask (high quality). > Fits tight around the face and does not cause irritation. > With exchangeable gas filtering cartridge and exchangeable dust filtering cartridge.